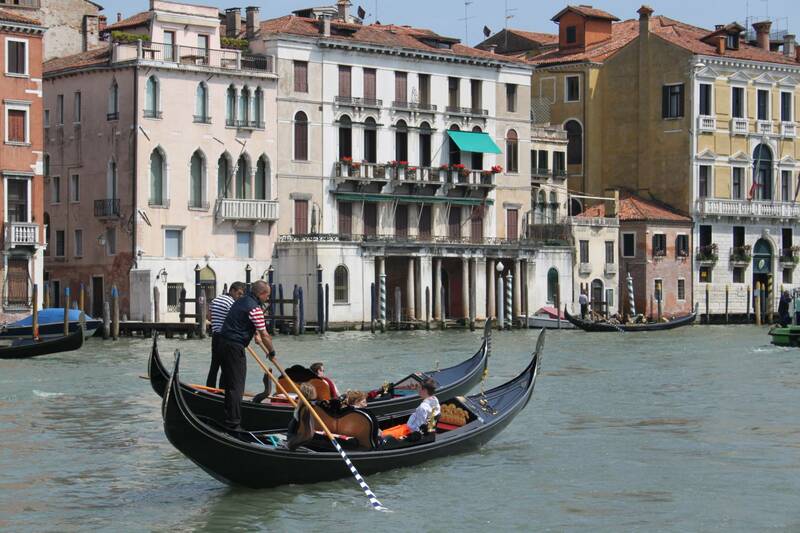 CHARMING GONDOLA RIDE IN VENICE. 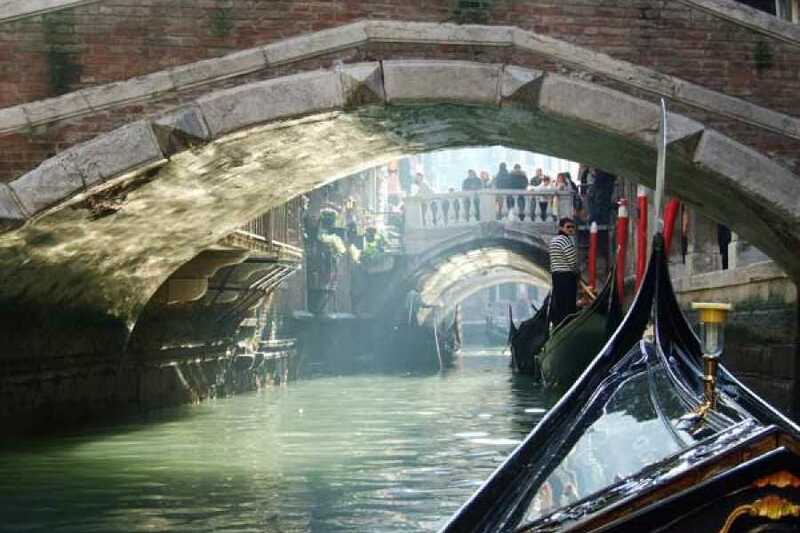 An exciting gondola ride in Venice that will take you along the canals of this magical city. 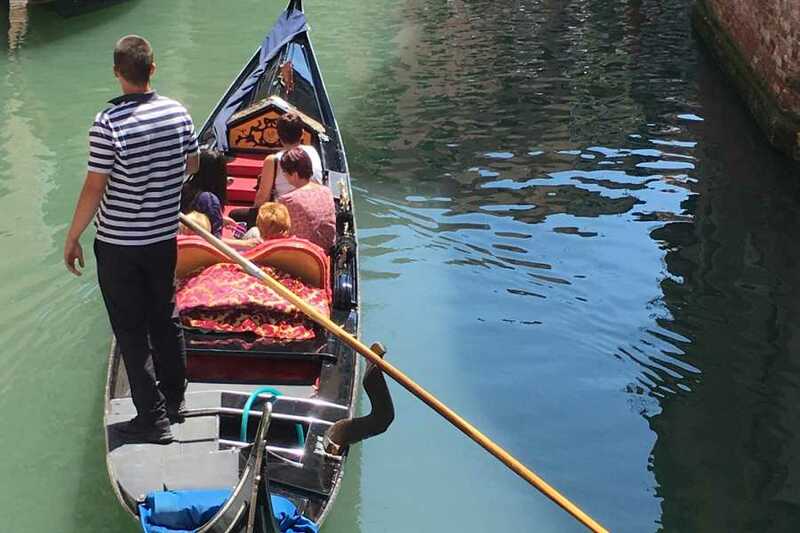 Enjoy the gondola cruise through the Venice most secluded waterways passing under small bridges and along part of the Grand Canal! 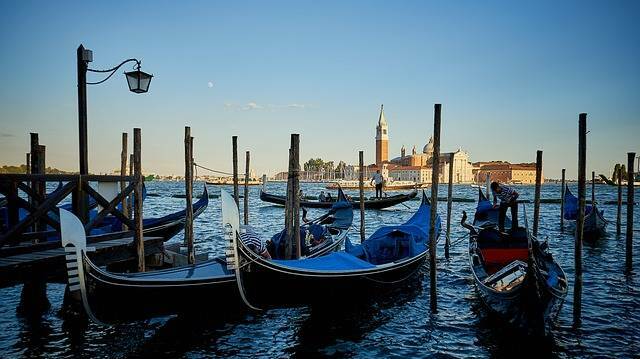 Once reached the Salute Church and Punta della Dogana you will enjoy a quick unique breathtaking view of the Doges Palace and of St. Marks’ Belltower. 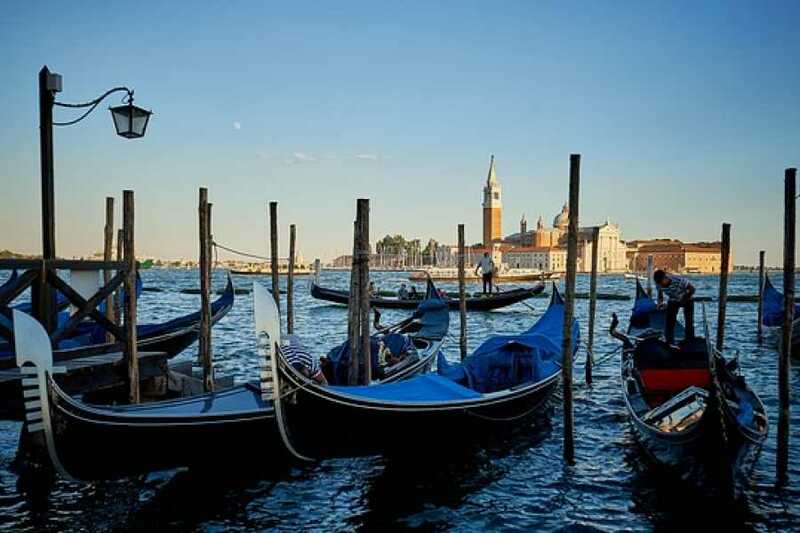 During this amazing gondola tour you will have the most beautiful views of Venice. Do you know? 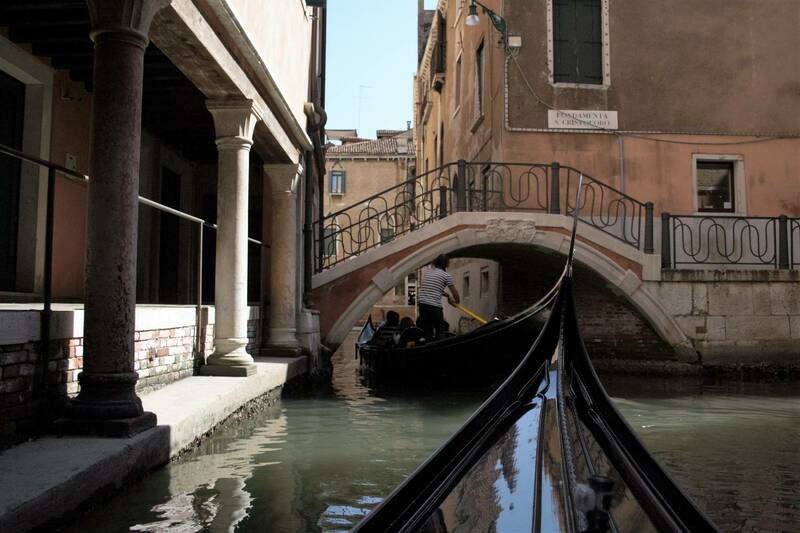 Gondola is the oldest and easy way to cross all the Venice canals... learn more! Take a look to our Blog! 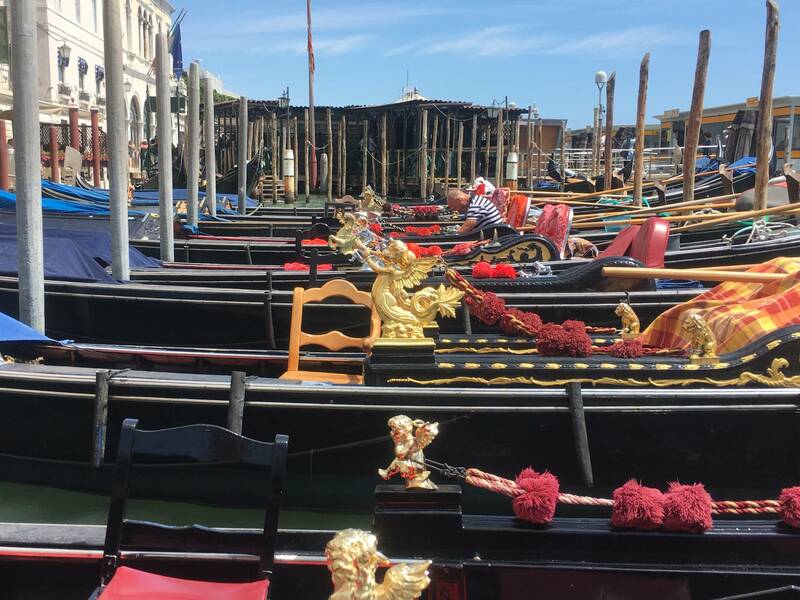 The only gondola tour with commentary: a mobile-guide which will explain the magnificent palaces and attractions around you! 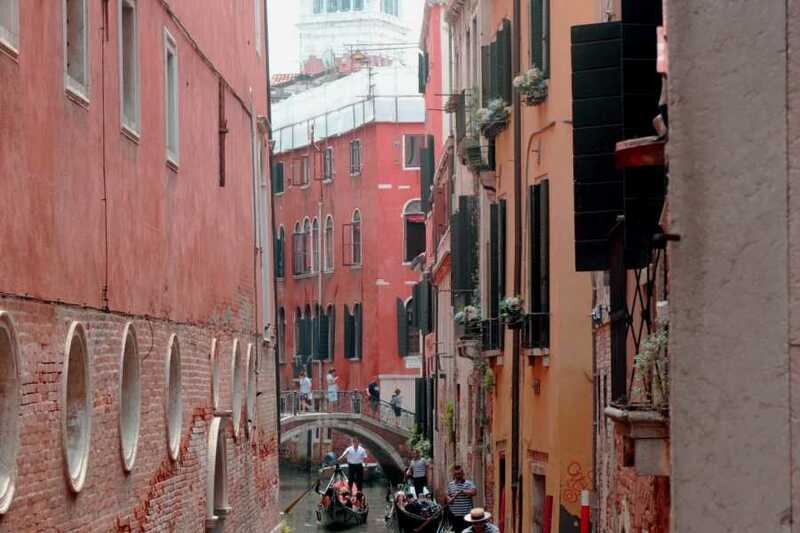 Venice Goes App is an innovative mobile app (included in the price) that you can download easily on your mobile, click here to know how to get it. Don't miss this unmissable opportunity! 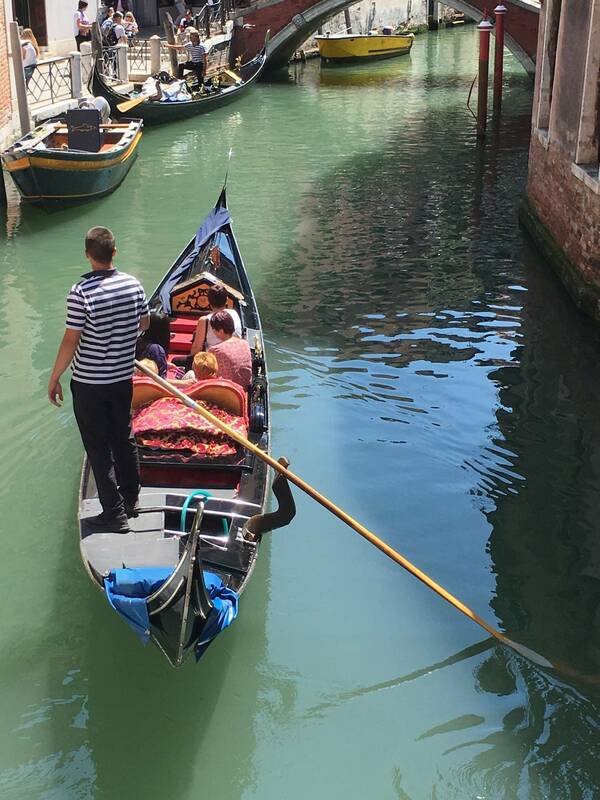 EXCLUSIVE: with this tour you will receive a detailed map of the itinerary with a description of the palaces and monuments you will see! 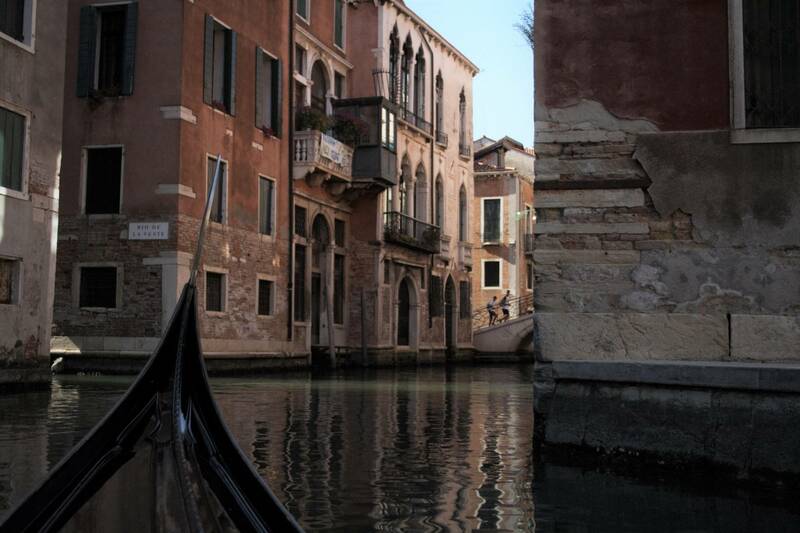 Meeting point: Ground floor colonnade in front of Correr's Museum - Saint Mark's Square. 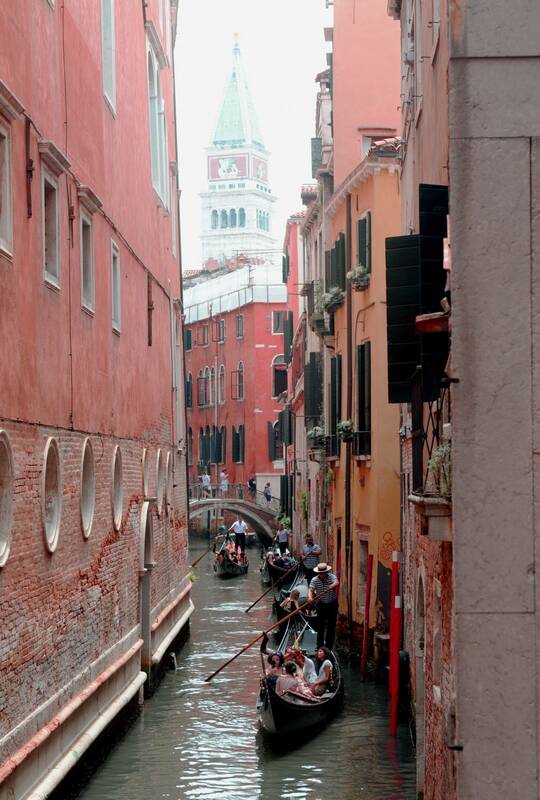 The gondola station is far 1 minute walking. Check the guide of the responsible visitor. 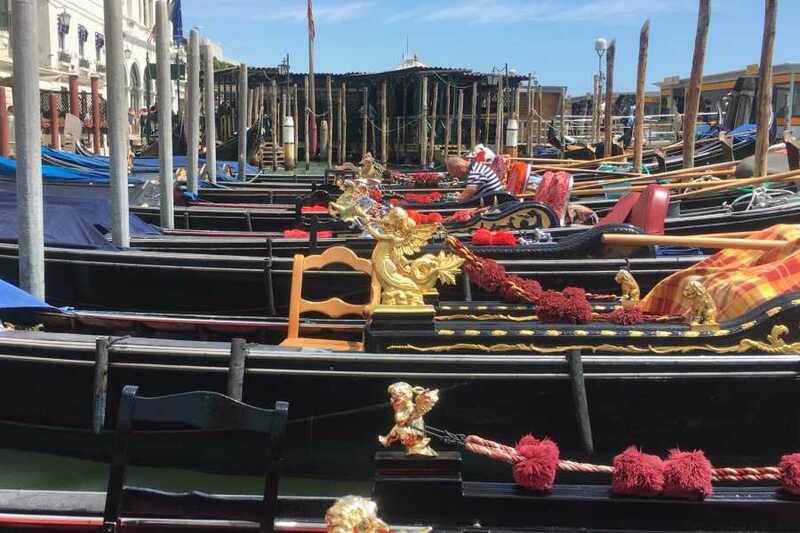 This tour is not fully accessible wheelchair users or people with walking disabilities - Comfortable shoes suggested – The tour is not considered private but it is shared with other guests not belonging to the same party – Each gondola can host maximum 6 people; the seat aboard cannot be chosen but will be assigned by the gondolier depending of guest’s weight – For general conditions refer to our brochure “Discovering Venice” - Tour does not operate on 25th december, the 1st January's morning (11:00) and in case of exceptionally bad weather, exceptionally high/low tide or local gondolier's strike – The itinerary could change in case of wind or bad weather. Mobile vouchers are accepted.